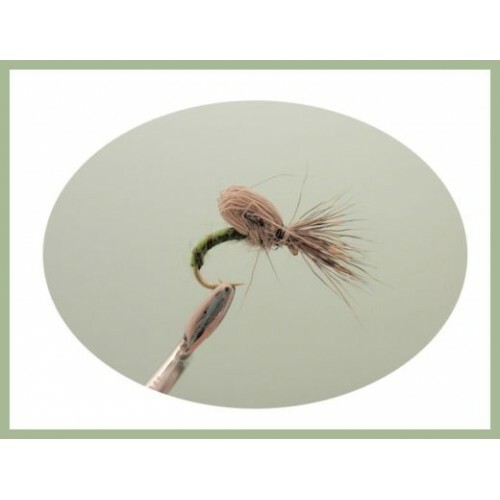 Deershuckers were developed by Davie Shearer and are a must have emerger pattern, perfect for lochs and rivers anywhere you can find wild trout. 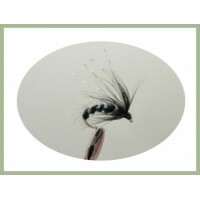 The inspiration from Davie came after watching March brown nymphs hatching and how messy they looked trapped in the surface film shredding their shucks. 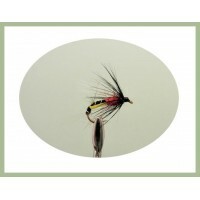 Another emerger fly that was designed by Mick O Farrell. 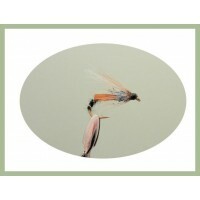 Emerger flies represent the stage between n..
Emerger flies represent the stage between nymph and dry fly. 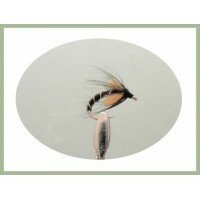 A good method to use the emerger trout ..
Another emerger trout fly that was designed by Mick O Farrell. 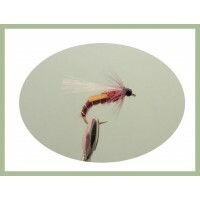 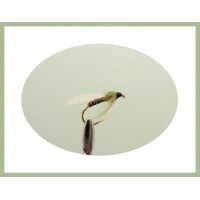 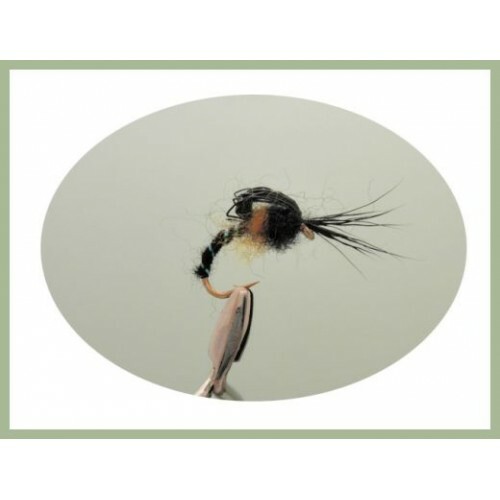 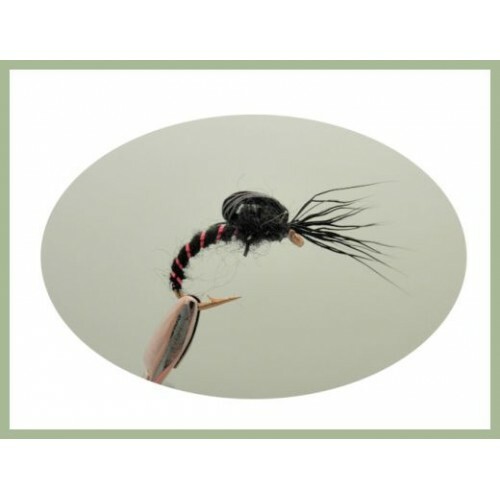 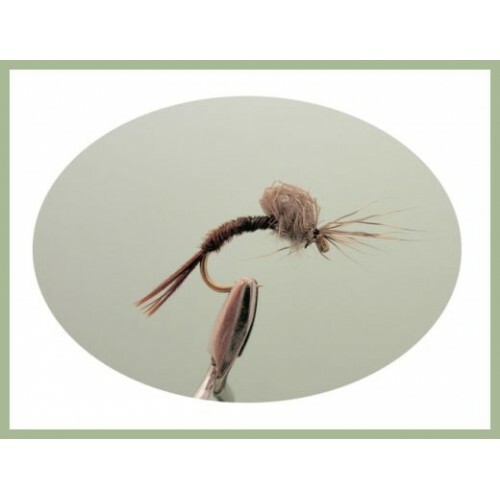 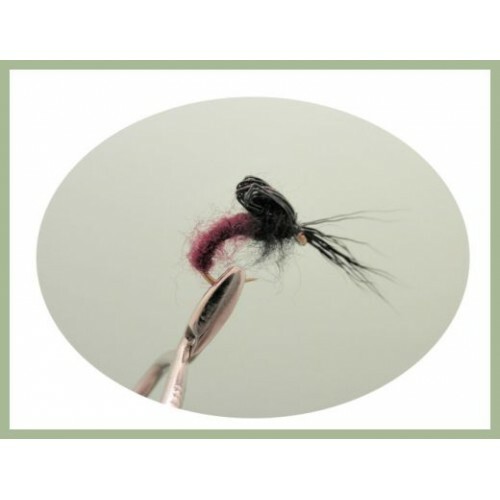 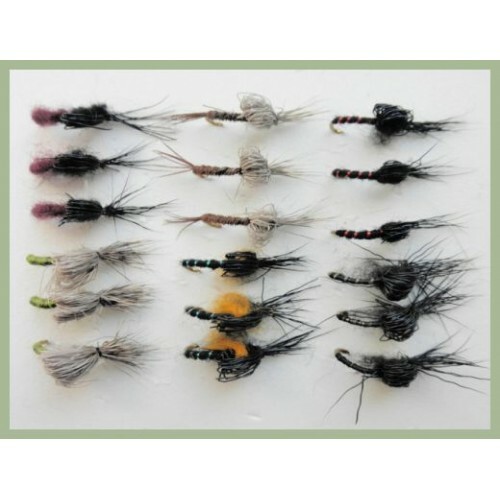 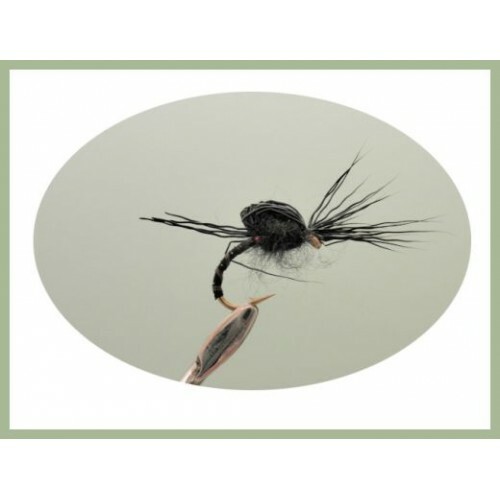 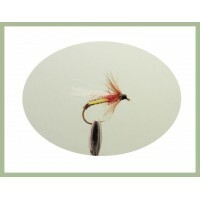 Emerger fishing flies represent the s..
An emerger fly that was designed by Mick O Farrell. 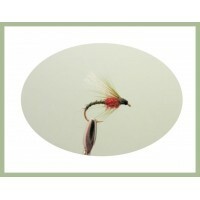 The red represents the blood pumping to the head..
Emerger flies represent the stage between nymph and dry fly. 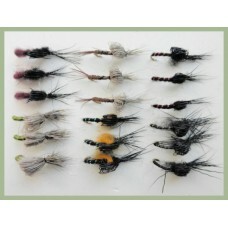 A good method to use them is to fish it..